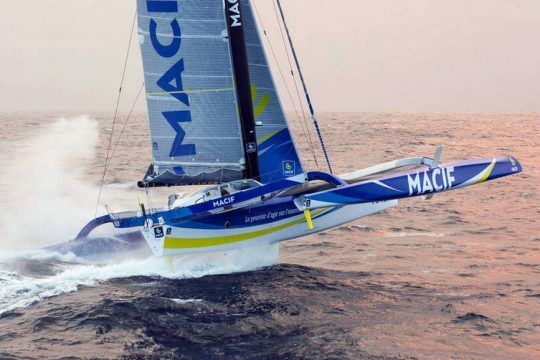 One thing that distinguishes the foiling generation from the rest is the flow of technical development often goes in the opposite direction from usual. Harken has been quick to embrace that. 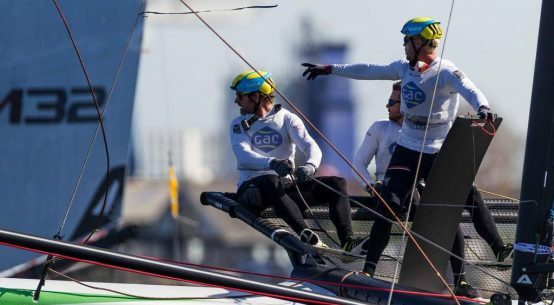 One of the sailors looking for answers was two-time Moth World Champion, US Olympic Nacra 17 sailor and engineering graduate Bora Gulari. ‘The other thing was cleat adjustability,’ he continues. ‘The increments in which you could adjust the cleat angle were too large, so it was really hard to get the perfect angle to use the mainsheet cleat well. 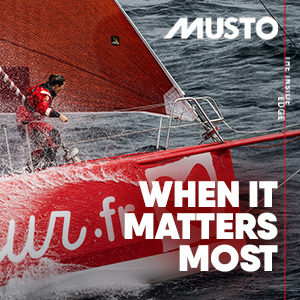 It’s not super-important for the crew, because they always have their hand on the mainsheet, but at important moments in manoeuvres it helps the skipper’s boathandling to put the mainsheet in the cleat and get it uncleated too. 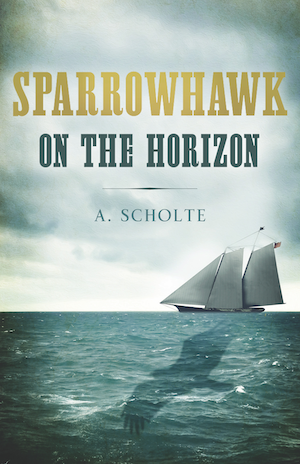 The result, for Schmidt, is genuine incremental performance improvement. ‘Every feature we’ve designed into this product offers on-the-water benefits. Number one is efficiency. 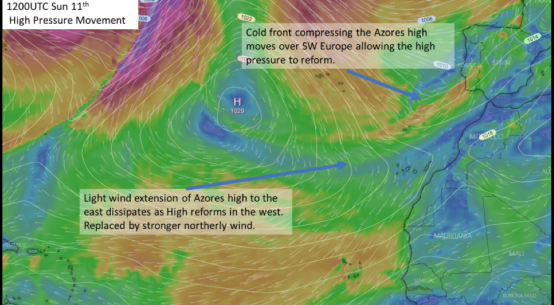 This system is easier to trim so the crew can save a fair amount of energy over a stock system. Elite sailors notice this right away. For a development partner who competed in the Florida 300 distance race it meant the difference between trimming the mainsail all day with one arm instead of two. ‘The ease of trim also translates into smoother crew movements. 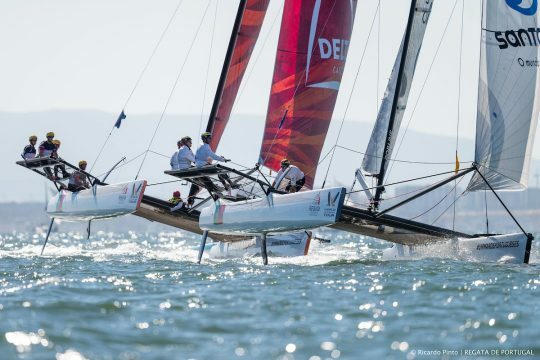 For instance, in the Nacra 17, where most often the crew is the lighter, smaller team member, it doesn’t require legs or full-body lunges to get that extra bit of trim. This equates to less bounce and vibration at the mast tip. Schmidt continues: ‘The new cam arm adjustment offers infinite settings. We replaced the holes with a slider track that can be adjusted for an ideal lead. The cam arm assembly is contained too, so there’s no risk of losing parts in a quick on-the-water adjustment. The system is serviced with a single 4mm hex wrench. Easy, low-hassle. So is the GP mainsheet project wrapped? Not for Schmidt. ‘We always re-examine products and try to improve them. 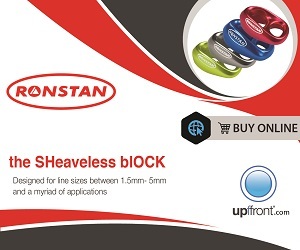 Potential changes may come from outside influences, such as improvements in rope technology or advancements in our other block designs – an example is the new Power3 family that offers different sheave profiles to handle a variety of wind and wave conditions. 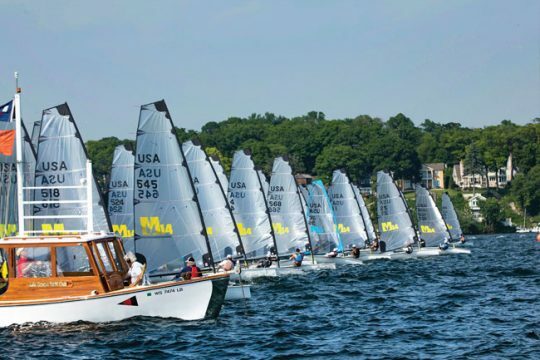 Bora Gulari is a multiple Moth World Champion and a regular winner in Melges and J/Boat one-designs. Less well known is that Bora is a qualified engineer so it was a smart move when Harken embraced the skills and experience of the current Nacra 17 pilot when creating a new range of dedicated multihull hardware. 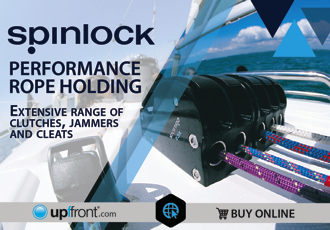 This (above) is Harken’s deceptively simple looking grand prix mainsheet system (also above) and the latest version of the clever and reliable Ratchamatic block with its proven self-engaging ratchet mechanism. ‘Otherwise, if I had to guess, there will be requests to reduce the purchase in the system. 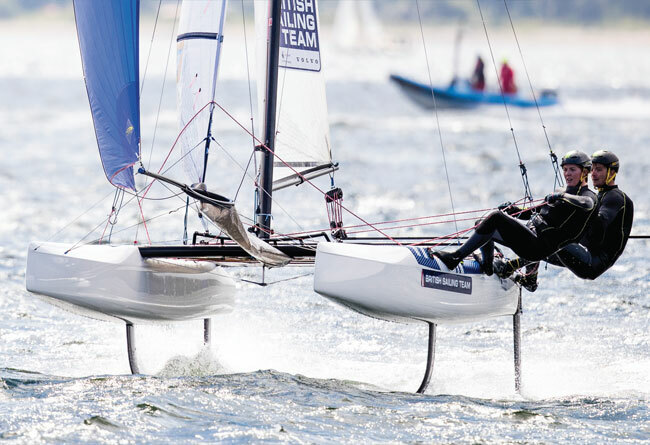 Only the Nacra 17, F18 and Foiling Phantom use 10:1 and 12:1, so we may develop new trickledown versions of the same core product for boats with lower loads. Many would benefit from a low working-load, but high-efficiency block or purchase system. A-cats use 6-8:1. 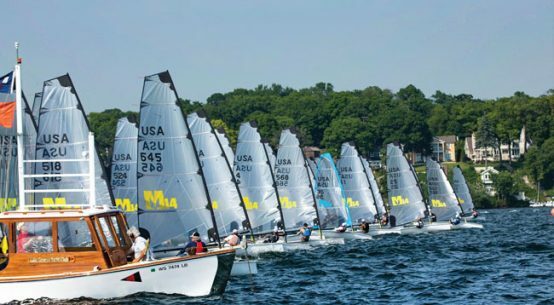 Plenty of dinghies have 4-6:1 mainsheets or systems that could use singles, doubles, beckets and so on. ‘The moth guys wanted a 29mm block that would be super-light, really strong and tailored for soft attachment,’ says Schmidt. 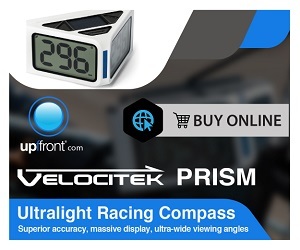 ‘The Fly’s inner bearing race and the bearing balls are stainless steel, which makes the block run very smoothly, and stainless steel resists deforming. 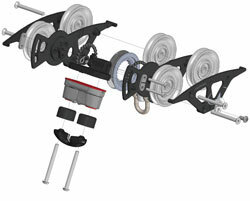 The outer race and the sheave are titanium. The 29mm block is an interesting case – a single new TP52 bought 56 of them. That tells me that there is a huge need for a tiny block that packs an impressive working load. ‘We have an 18mm version that has the same stainless balls and inner race, but works well at loads that don’t require titanium. Soon there’ll be a 40mm version that can be used in cascades on big boats like Fast 40+ boats and TP52s. 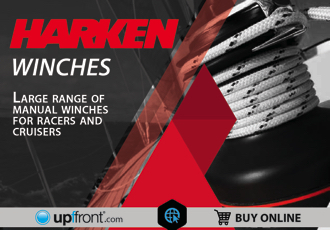 Click here for more information on Harken.